Traditionally blended with other white wine grapes in the Northern Rhône region from whence it comes, Marsanne is the solo performer in Perrin’s lovely, luscious wine. With its rich gold hue, relatively low acidity, decidely nutty aromas and flavors, plus a satiny, almost waxy, mouth feel, it provides a welcome exception to the usual humdrum white wine experience. 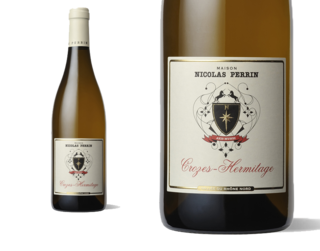 Starting out and a beautiful white, the 2012 Croze Hermitage Blanc offers up clean, classy notes of white peach, honey blossom, big minerality and hints of nuttiness to go with a medium-bodied, fresh and lively profile on the palate. Perfumed, with good complexity and vibrant acidity, it’s a borderline outstanding white to drink over the coming 2-4 years. 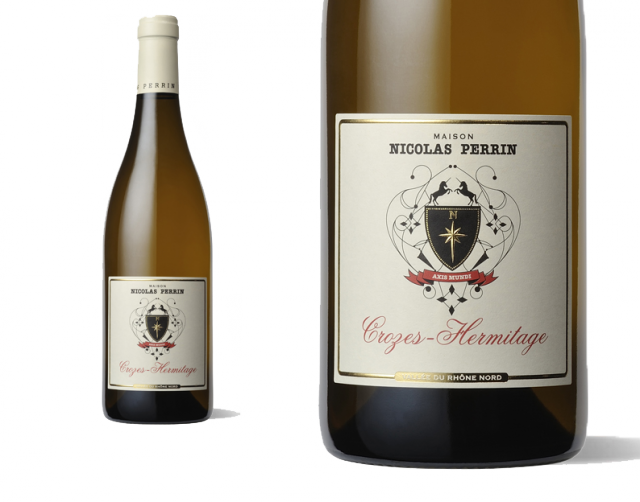 Made entirely from Marsanne, this is a big, rich wine with just enough acidity to stay in balance and allow its striking notes of roasted nuts, figs, and freshly mown hay to shine. Very expressive in both aroma and flavor, this is a show-stopper.